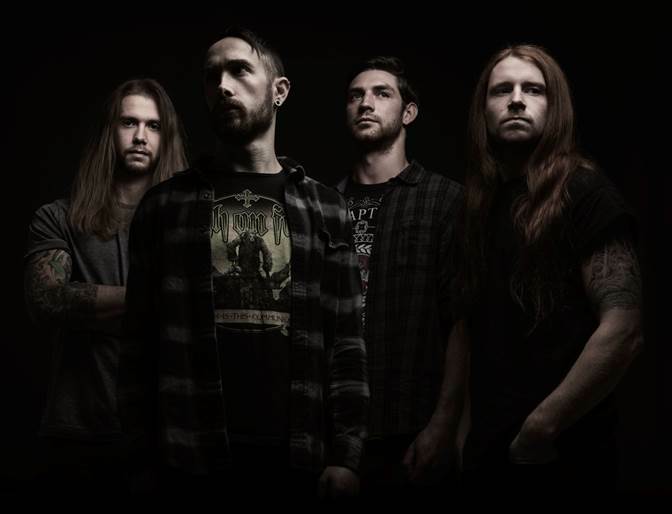 British thrashers SYLOSIS have released the animated video for “Leech,” a song from their forthcoming 2015 album, Dormant Heart. Although the video is animated, the content is not for the faint hearted. The video was animated by Oliver Jones of Better Feeling Films in the UK. 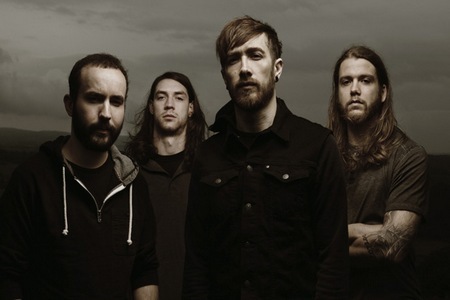 It took five hours to film the band and story footage and roughly 60 days to animate. Oliver was the only person working on the project, from shooting the live action footage to animating the entire video. The process he used is called ‘rotoscoping’, which involves tracing over footage, frame by frame. Dormant Heart will be released on January 16 via Nuclear Blast. 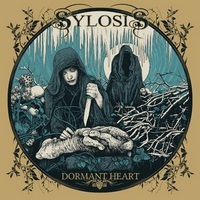 Sylosis – Leech (OFFICIAL VIDEO) from Nuclear Blast on Vimeo.